THIS BEAUTIFUL CLASIC BUNGALOW IS NESTED IN THE HEART OLD IRVING.FIRST FLOOR FEATURES LRG LIV ROOM,BRIGHT SUN ROOM,DN ROOM ACCOMODATE YOUR ENTIRE FAMILY FOR DINNER.TWO BEDR,& A DEN.NATURAL WOODWORK THROUGHOUT.HUGE MASTER SUITE UPSTAIRS W/SKYLIGHTS AND OFFICE AREA.FULL BSMT WITH HALF BTH.ALL THAT ON AN OVERSIZED YARD FILLED UPERRENIALS. 3908 N Kildare Chicago, Illinois 60641 is a single family property, which sold for $597,000. 3908 N Kildare has 3 bedroom(s) and 3 bath(s). 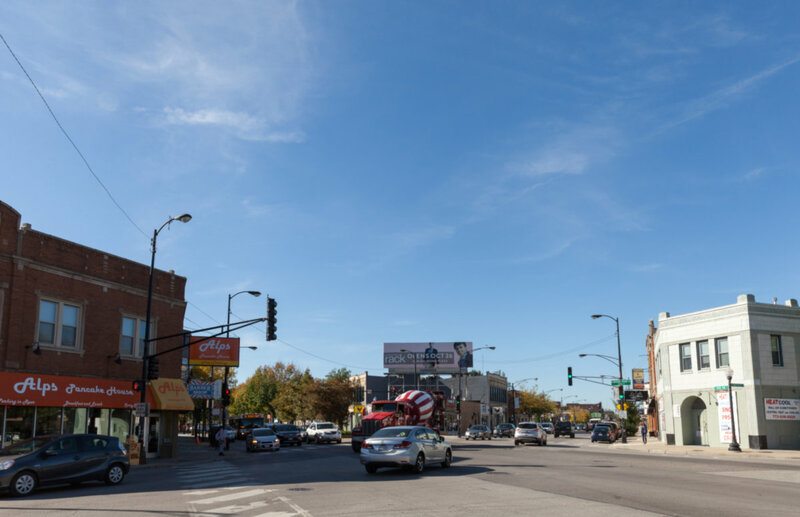 Want to learn more about 3908 N Kildare Chicago, Illinois 60641? Contact an @properties agent to request more info.